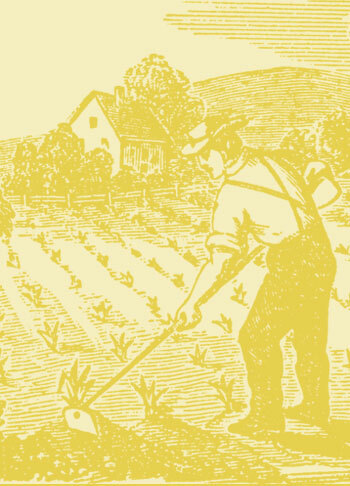 If crops’ unseen half, the roots, could be visualized, farmers might vastly improve their practice. UC Davis agroecology professor Amelie Gaudin focuses much of her gaze on life belowground. Humankind’s plant selection for high yield over thousands of years weakened self-reliant root systems, which now depend on farmers’ spoon-feeding ministrations. 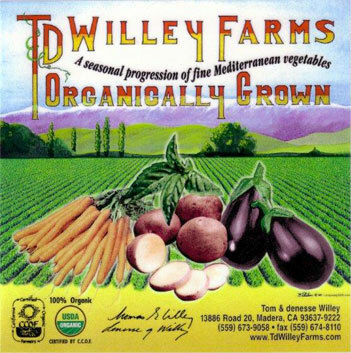 Join “Down on the Farm” host Tom Willey and Dr. Gaudin discussing the hidden half of nature.